We understand that it’s important for the structure and décor of your home to be both structurally sound and visually appealing. That’s why we provide a range options that can be relied upon to be a lasting solution that still looks great. 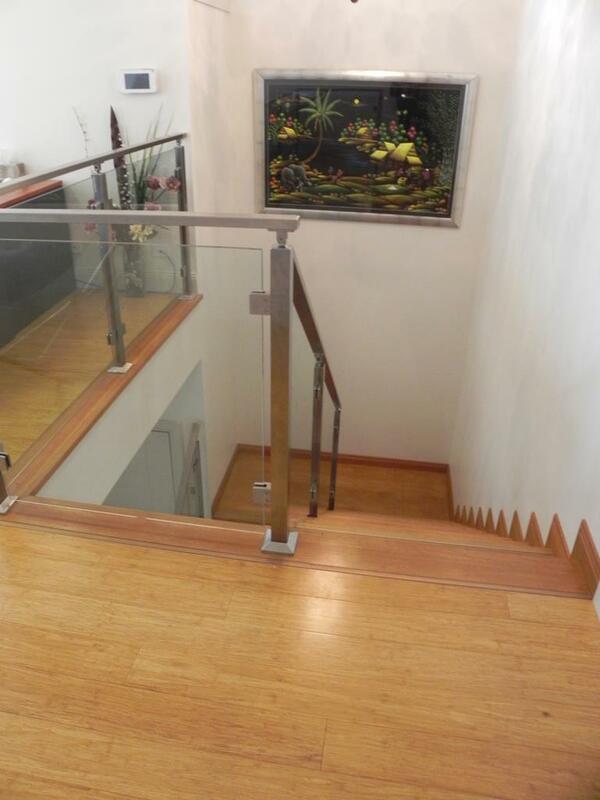 At Floor N Décor we supply a variety of quality products throughout Adelaide and across South Australia. Made from the bamboo cane, this product is a hard and durable material to use for surfaces with any amount of foot traffic. Strand woven bamboo in particular is twice as hard as Jarrah, and comes in full click system which can be installed by floating or direct stick method. 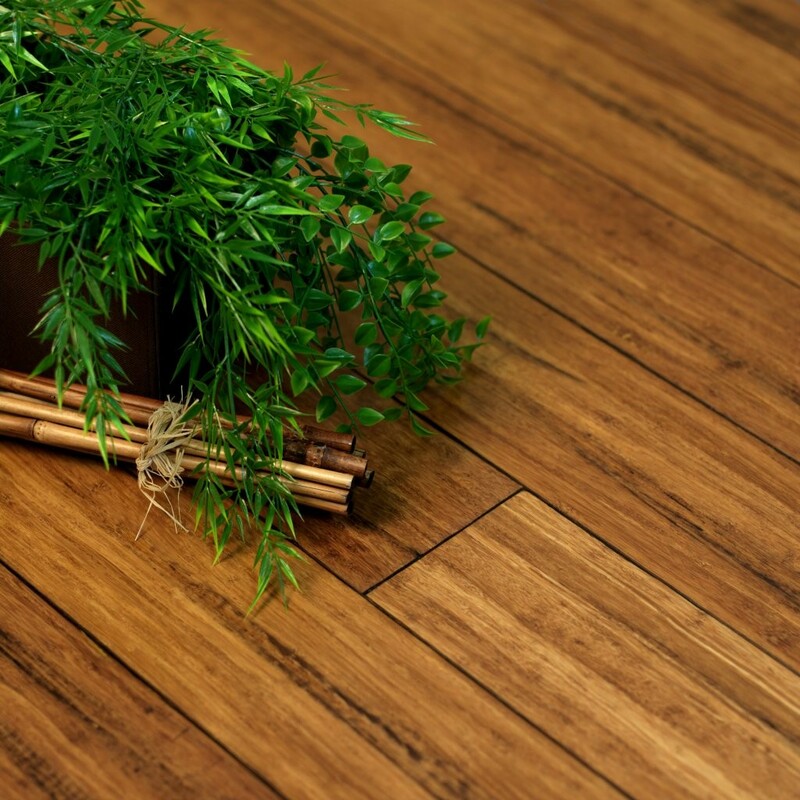 Bamboo flooring is the best alternative to solid timber, as it can add value to your home without breaking the bank. It offers great benefits to your home life, with its natural beauty and environmentally friendly properties. As it takes only 5 years to mature this product is a great eco choice, especially compared to timber wood, which takes 20 years; so you can enjoy your FND bamboo floors guilt free. We have a range of different products, including different brands like GENESIS, VERDURA, STONEWOOD, and INOVAR. And mostly with click series, and the structure is mostly strand Woven Bamboo, and it can be natural or carbonised, horizontal, gloss/sub-gloss products, and our selection of styles will suit the theme of any home from natural shades to many other custom designed patterns and colours. 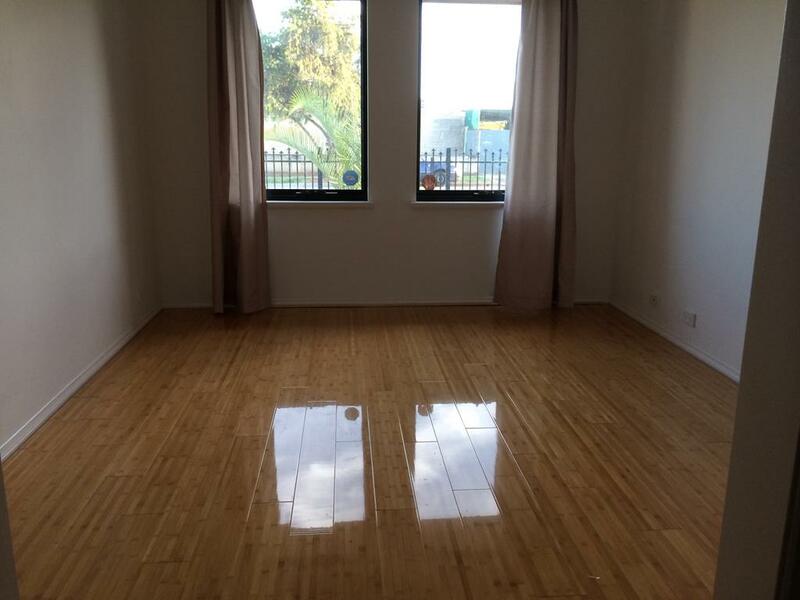 With the best bamboo flooring prices in Adelaide, you can be sure that you won’t find a more affordable provider. Visit our Adelaide showroom at 169 Grand Junction Road, Ottoway for a better idea of how our products look to the eye. We regularly update our clearance stock, so be sure to keep an eye out for great deals.